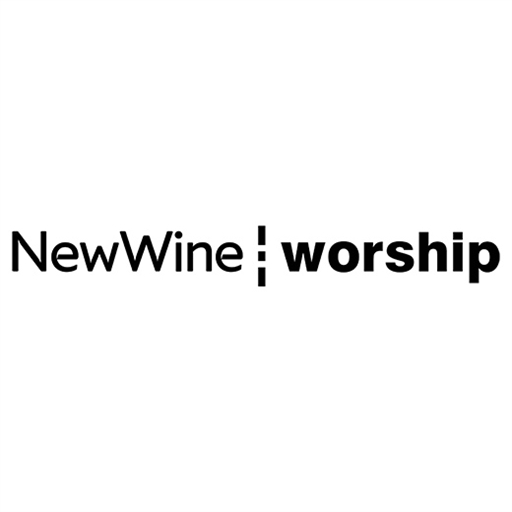 New Wine Worship seeks to serve, encourage and commission the local church by building local worship communities with shared vision and values. 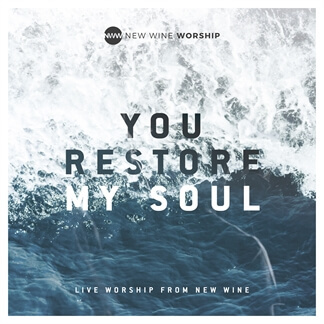 Their new live worship album, You Restore My Soul, features worship leaders Nick Herbert, Lauren Harris, Abi Johnson, Alfred Nygren, Chris Lawson Jones and Tom Read. 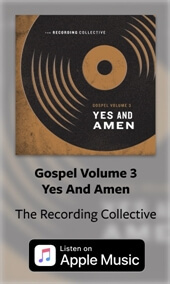 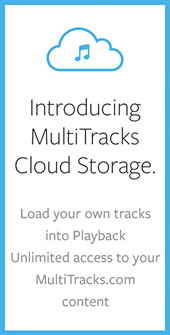 This album contains songs that were recorded at the local church for the local Church. 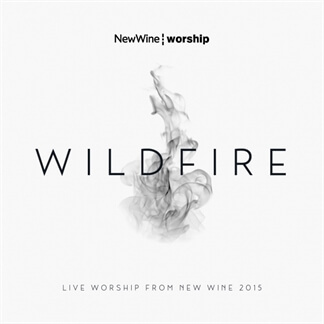 "We worship to glorify God," New Wine Worship writes. 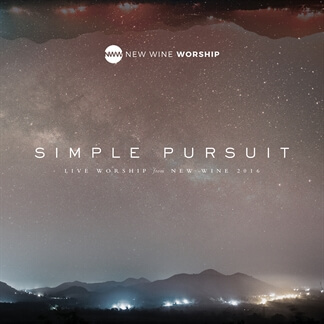 "We come with expectancy and honesty, not to lose ourselves or simply find pleasure or comfort, but to be sharpened for mission and to call the Kingdom of Heaven down to Earth."